In theory, Secret Santa is a great idea. In practice, it can be a little underwhelming. You could end up with that cozy scarf your best friend knew you wanted – or, you could end up with lackluster socks from your neighbor that will definitely end up in your re-gift pile. 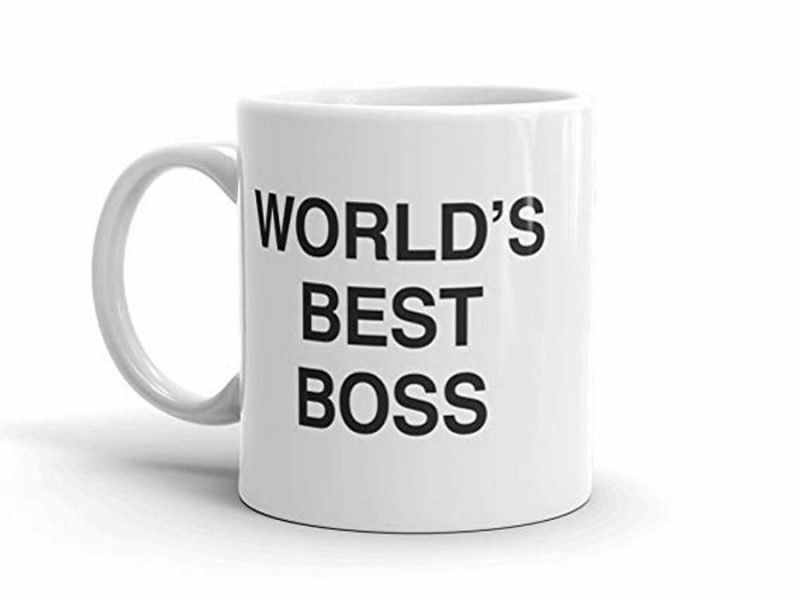 Whether you’re responsible for getting a gift for someone you know really well or someone you barely do, get them a gift they won’t relegate to the storage closet. If you’re spending money, make it count with something they’ll actually want. Don’t worry, we already did the grunge work and found 50 gifts that your secret Santa recipient will love. We’ve got everything from the more generically-appealing, like a pretty candle for your sweet coworker, to the more personal, like a portable cheese melter for your cheese-obsessed friend. Plus, they’re all $25 or less, so scroll with abandon. This bucket list suggests 100 unique activities from little things like “take a cooking class” to big ones like “see the Northern Lights.” They can scratch each box off after they complete it to reveal a colorful image. It’s a cool poster to have hanging and a definite conversation starter. Let’s be real – nobody wants water stains and rings on their nice tables, but admittedly, telling guests to put down coasters first isn’t the coolest move. 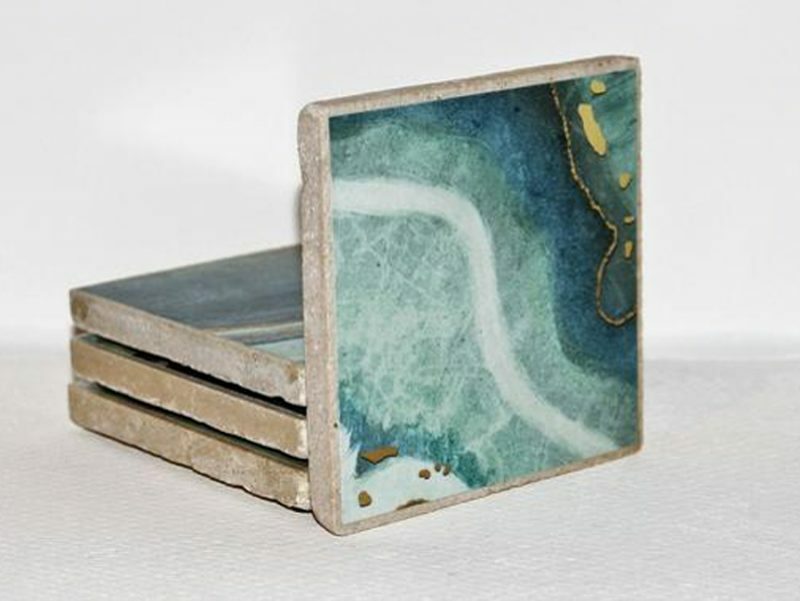 These agate-style coasters are practical, but also add a nice aesthetic, so you’ll actually want to leave them out to be used. 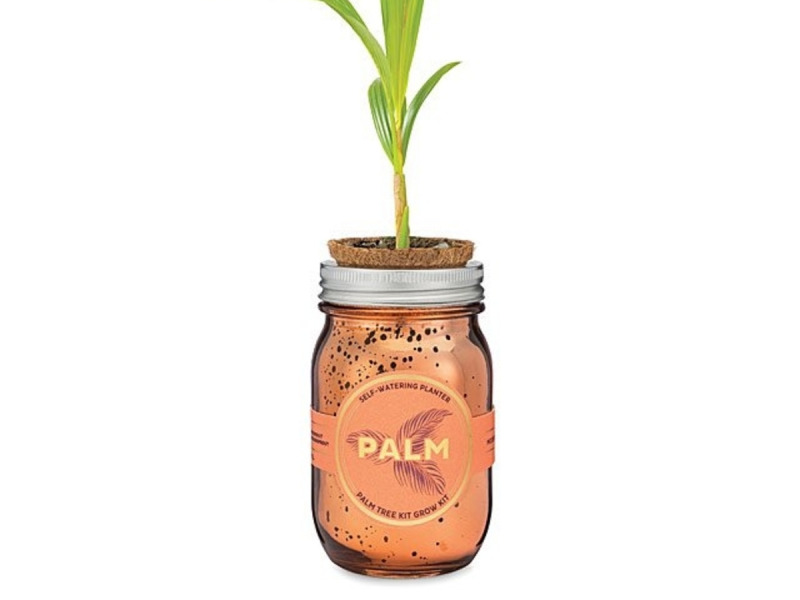 Anyone with a green thumb will love the chance to grow, nourish, and care for their own plant. Not only do they look cute, but studies say having plants makes you happier too. 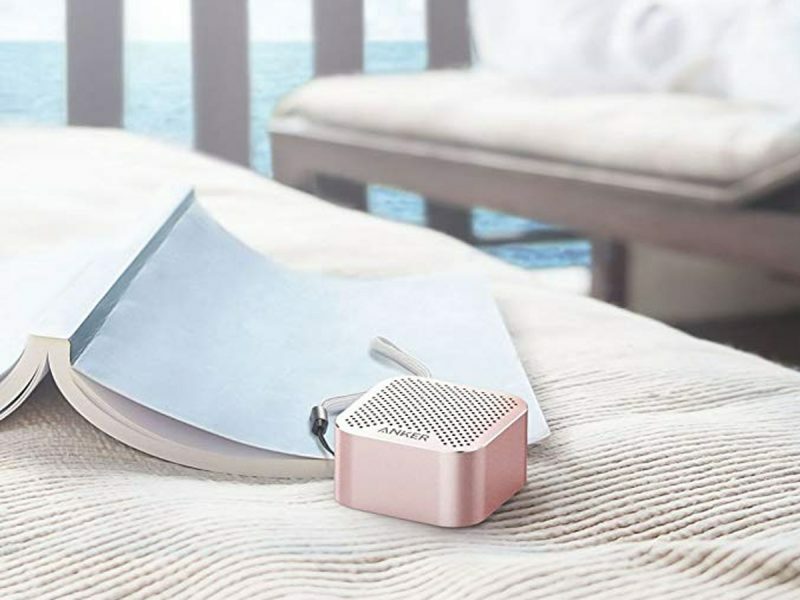 This speaker isn’t the best in the world audio-wise (for that you’ll have to spend a bit more), but for less than $20 it’s a great choice. 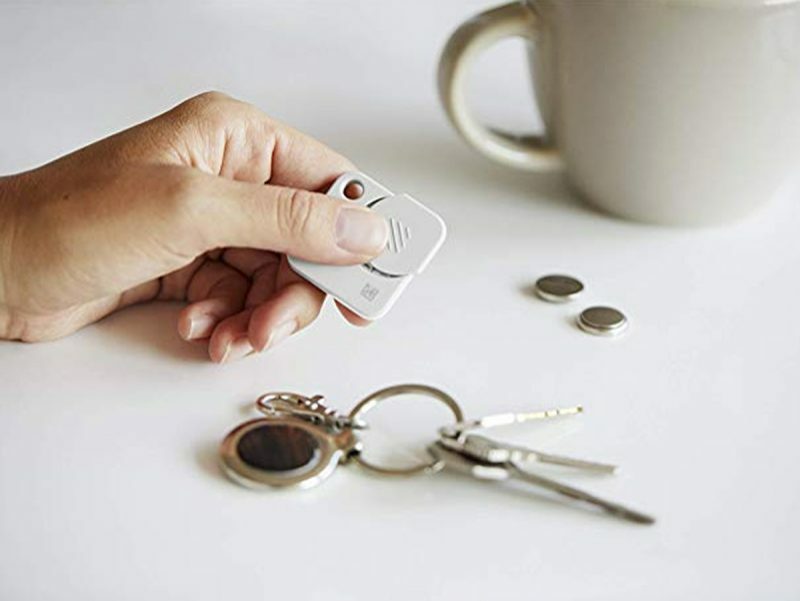 Give it the friend that values convenience, since this thing is so small they fit it in their pocket and can literally take it anywhere. A candle is always a safe bet when it comes to holiday gifting. 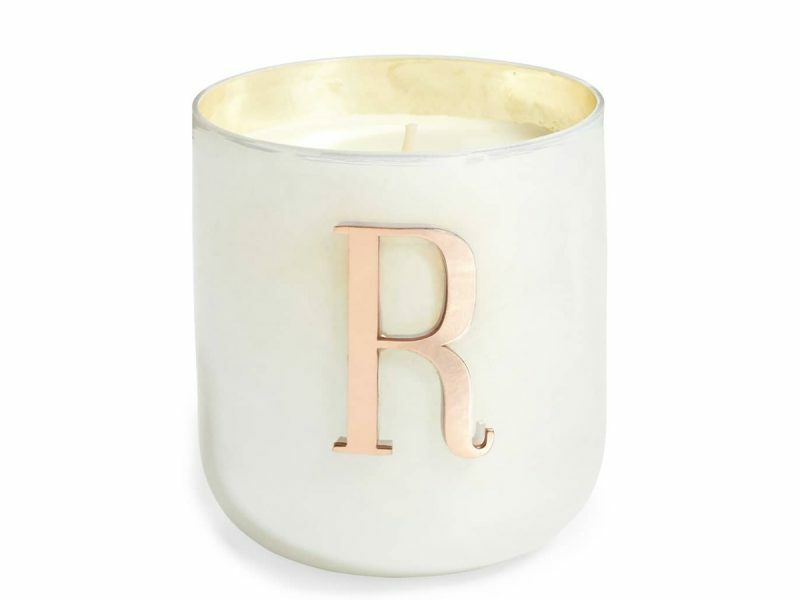 This soy wax option has a simple scent to appeal to many and the monogram adds an air of personalization. If they hate single-use plastic, they’ll love this cute, reusable bag. 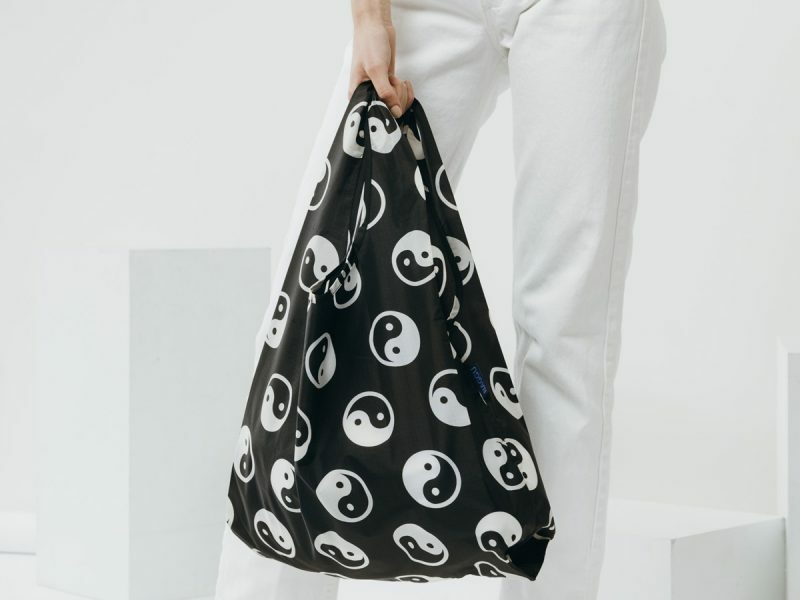 It comes in a variety of fun colors and patterns and the simple style makes it a go-to choice for bringing to the gym, grocery shopping, or even to use like a purse. It’s that time of year when everyone needs a cozy hat. 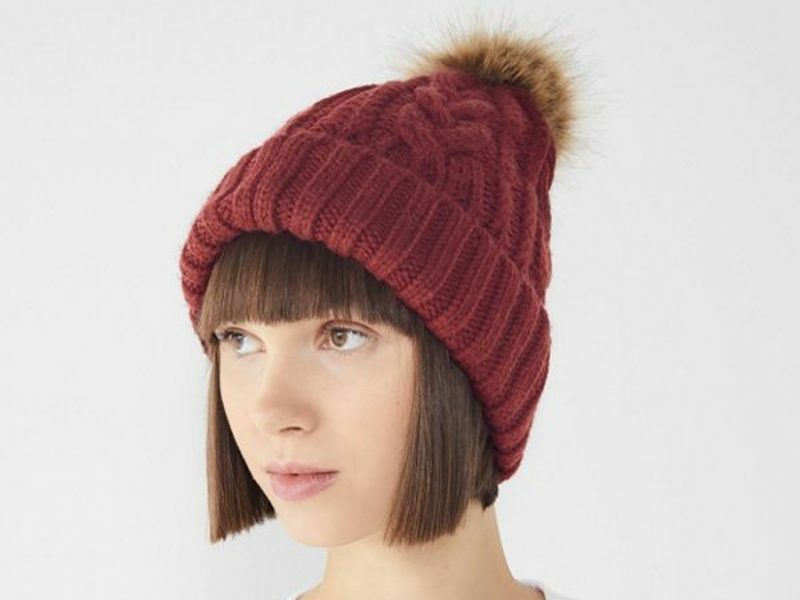 With a cable knit and fuzzy pompom on top, this one is as stylish as it is comfortable. Some things just work together. You don’t necessarily expect it, but they do – like these mustards, for example. 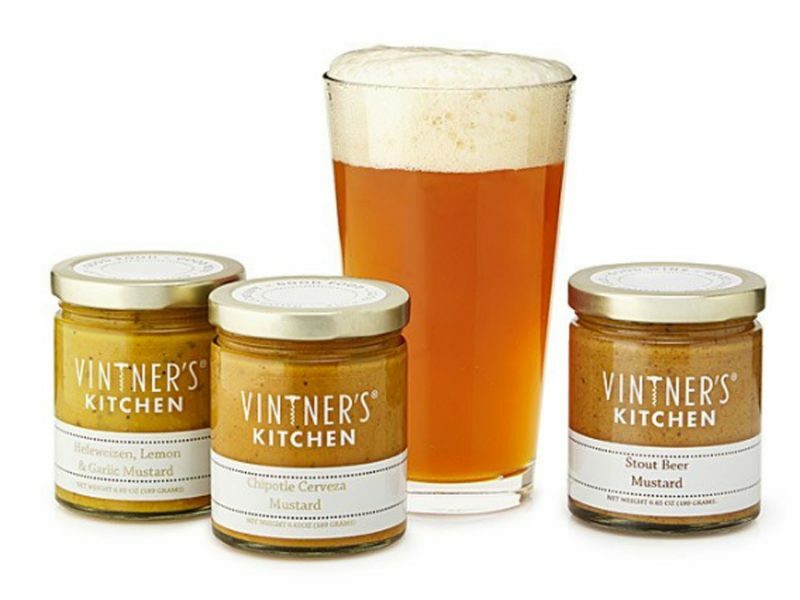 Beer and hot dogs go together seamlessly, and a hot dog is nothing without a drizzle of mustard, so it only makes sense that the two go great together. This trio has three unique flavors that add intrigue to any dish. Staying organized makes travelling a much more pleasant experience. 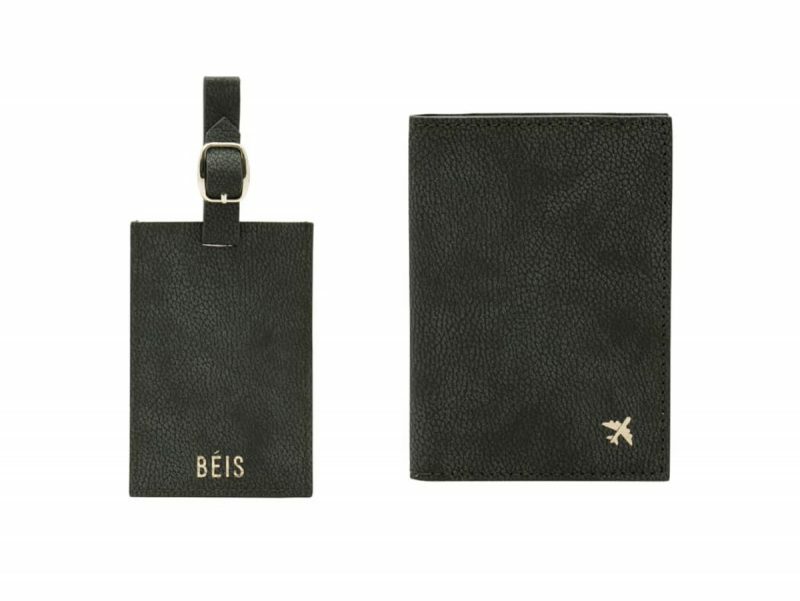 Gift your favorite frequent traveler this matching set that will help them identify their luggage and keep track of their passport and other important documents. 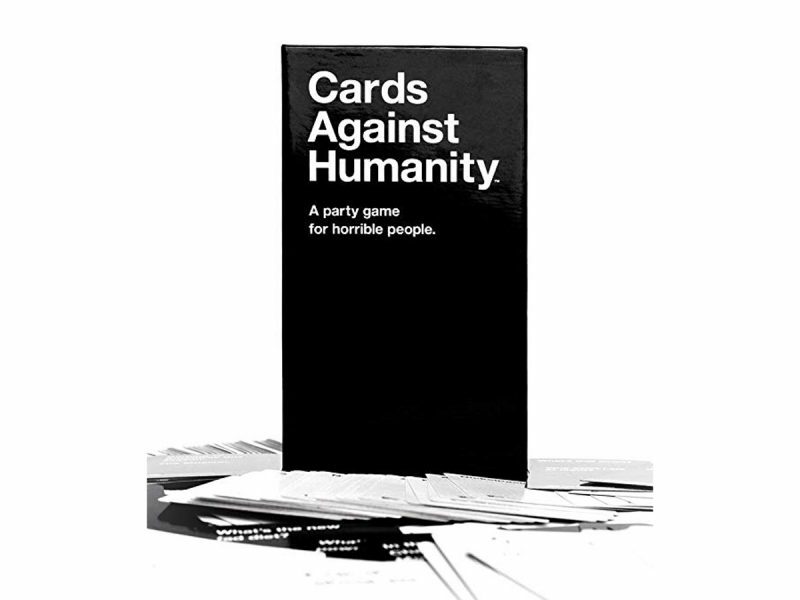 If they don’t already own Cards Against Humanity, you owe it to them. It’s a fun party game that always leaves everyone cackling, and I’m not the only one that thinks this – the game has over 29,000 5-star reviews on Amazon. This kit fits right in their carry-on bag and has all of the fixings for two Old Fashioned cocktails. All they need to do is add whiskey or rye. 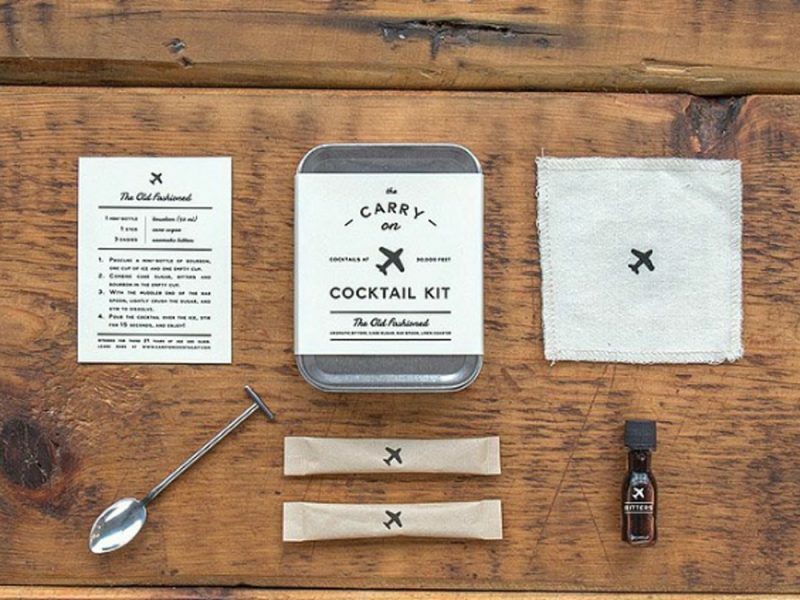 This cocktail kit can be enjoyed at any altitude, but it will most definitely make for a fun flight activity. Everyone could use a catch-all to collect the small odds and ends around the house. 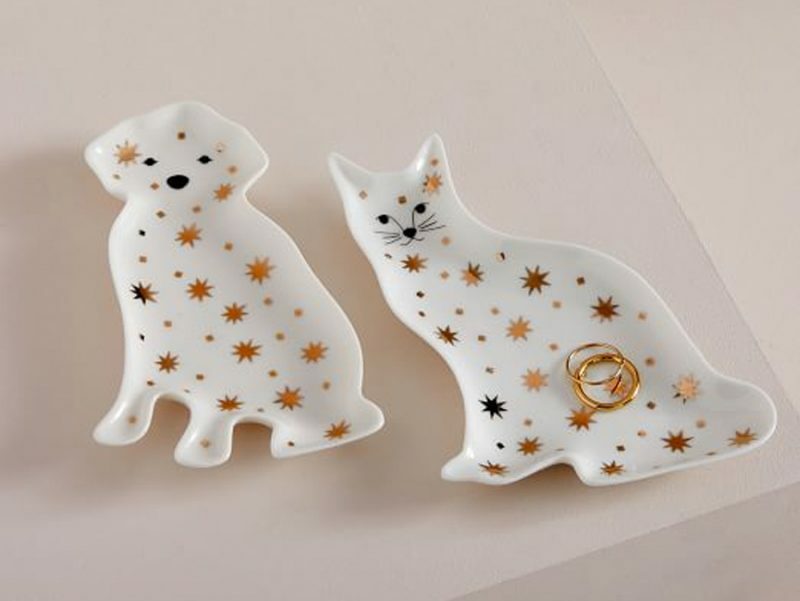 Dog lovers and cat lovers alike will love these trinket dishes modeled after their favorite pets. The only thing better than cheese is cheese that you made with your own two hands. 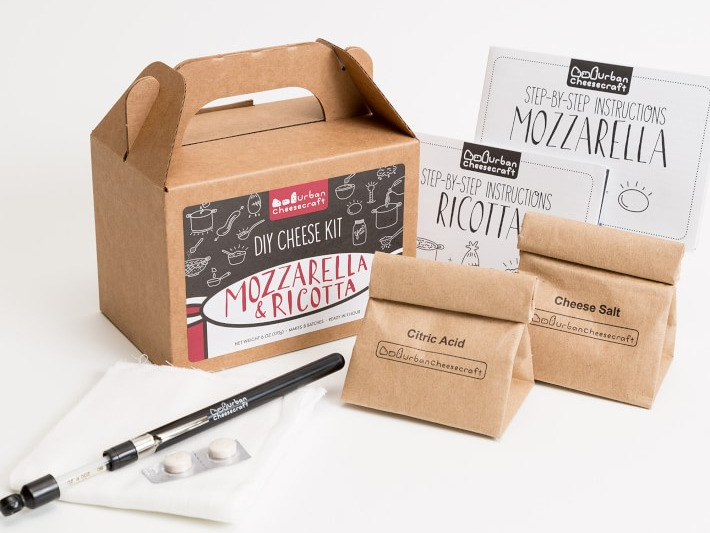 Cheese fiends will love the chance to make their own favorite Italian cheeses. Plus, once they learn they’ll be armed with cheesemaking knowledge to last a lifetime – now that’s a gift that keeps on giving. Everyone deserves to pamper themselves now and then. This gift set is complete with all the goodies like eye cream, a creamy face mask, and a sleeping mask, for a little extra TLC before bedtime. 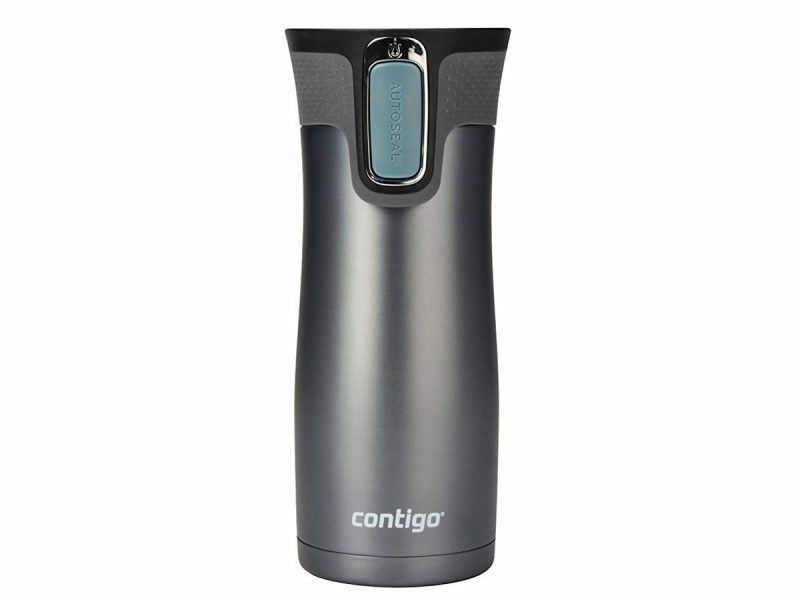 Students, commuters, or anyone who enjoys hot beverages on the go will love this travel mug. As its name suggests, this mug automatically seals to stops leaks and spills, even if it’s rolling around in a backpack. Its durability and affordability make it a team favorite. There’s no better way to start the day than with a good old-fashioned puns. 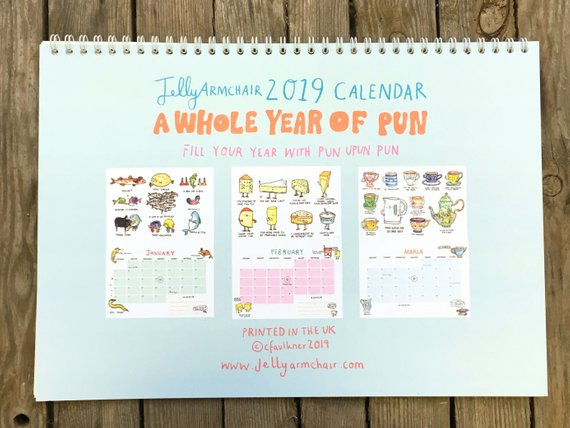 Equip them with this calendar for an arsenal of enough silly word play to last all year. 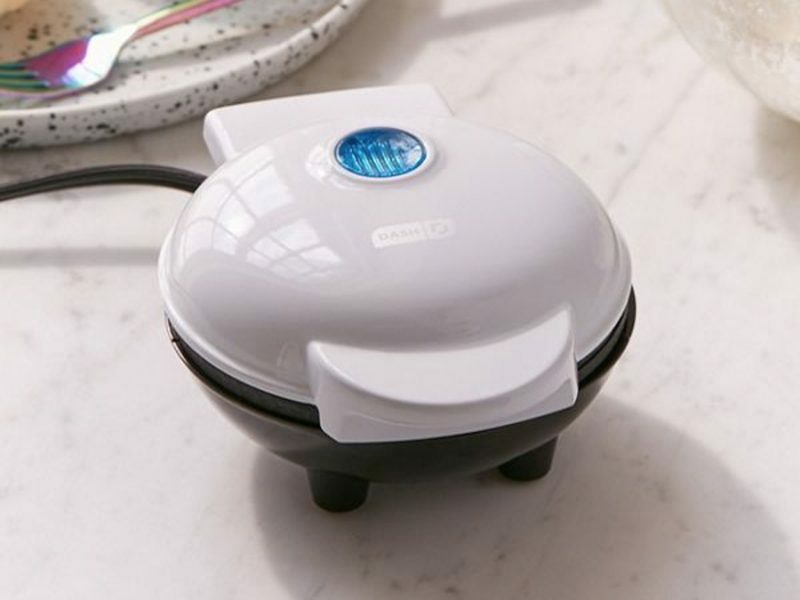 This miniature waffle maker is adorably small and will look super cute in their kitchen. Plus, it makes for a delicious, easy breakfast. 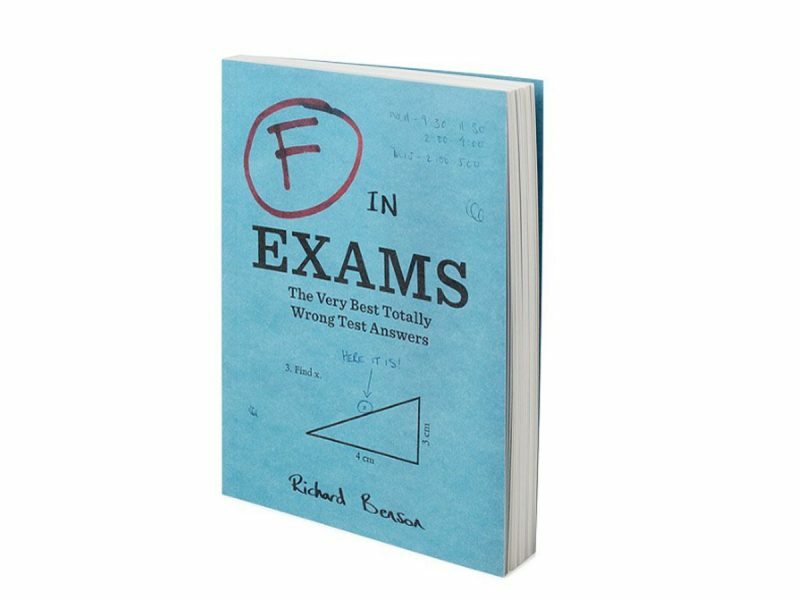 This is a great gift for the person who can laugh at the little things in life, or for anyone who works as a teacher. It’s a collection of hilarious wrong test answers that is sure to keep them laughing. 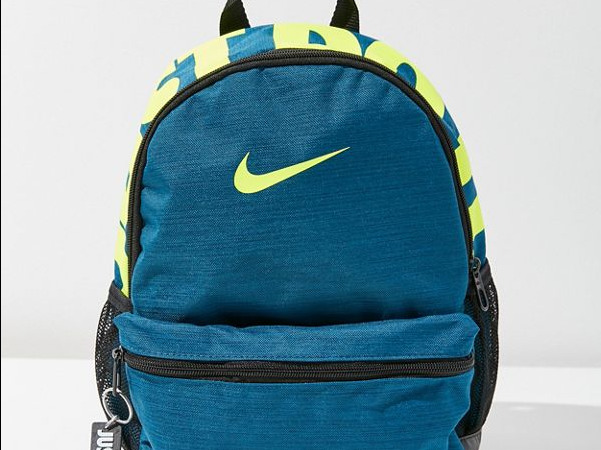 Mini things are all the rage these days, and this mini backpack is right on trend. 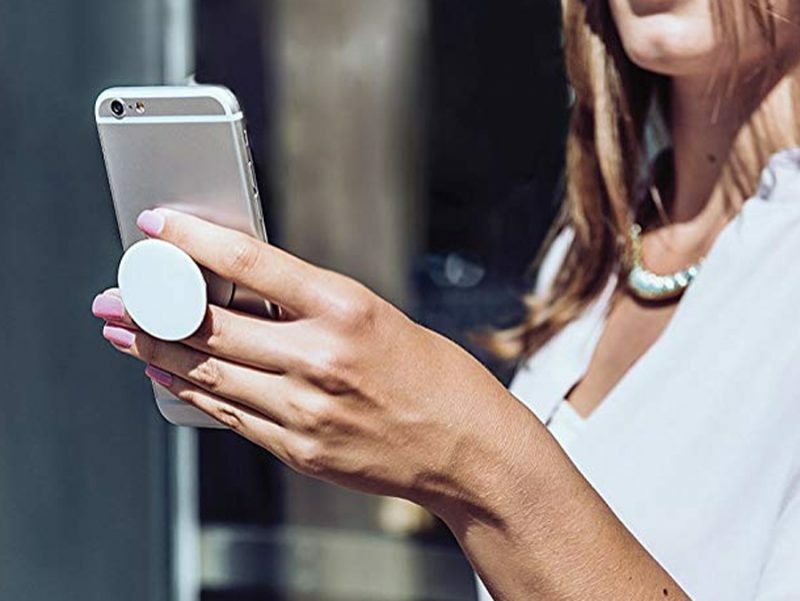 Although it’s small, it’s actually big enough to fit a good amount of their everyday belongings. 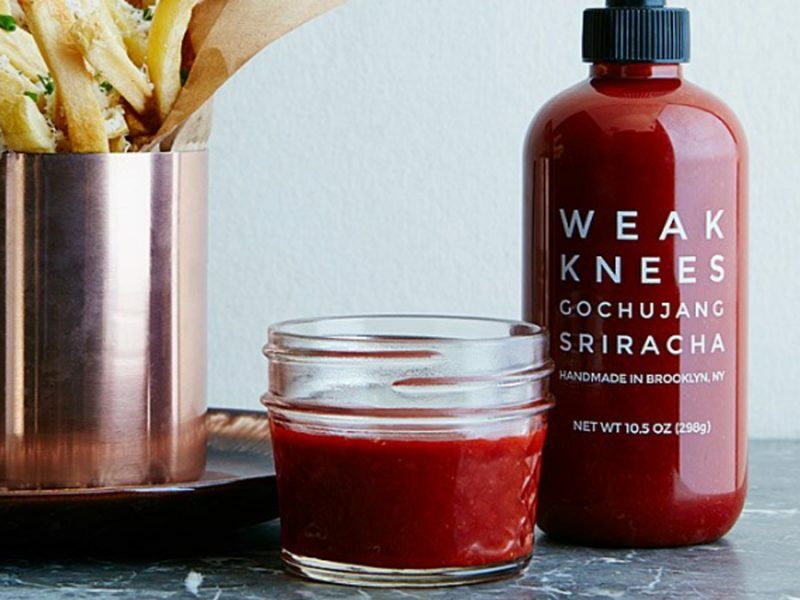 Give them a gift to take their hot-sauce habit to the next level. The blend of Thai sriracha and Korean gochujang is sweet, spicy, and unlike anything they’ve ever tasted before. Art is all around us, but there’s probably one place you never thought it would be – socks. 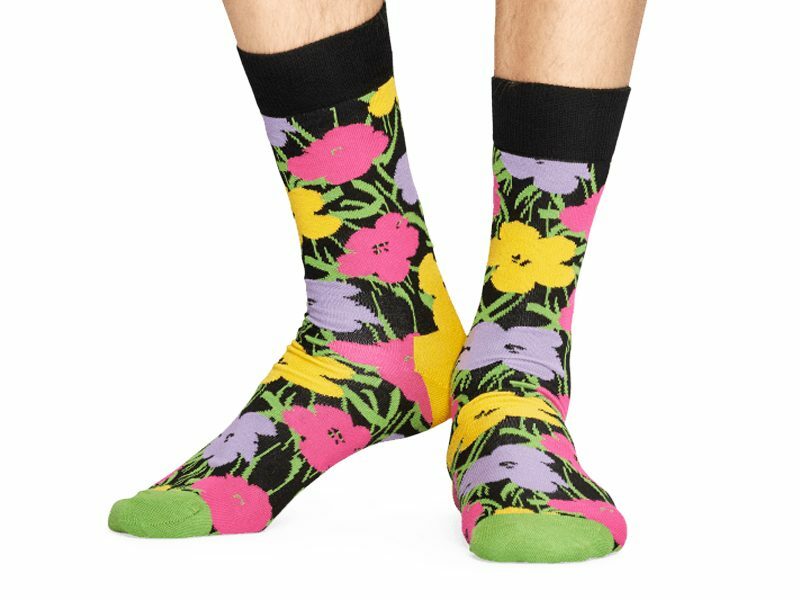 Friends with a more funky fashion sense will love this colorful pair inspired by Andy Warhol’s art work. 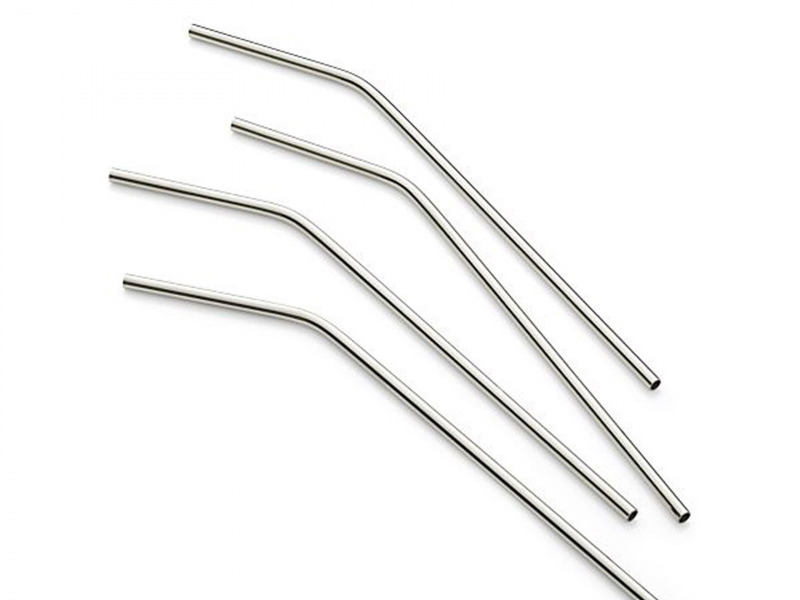 For those trying to make a positive impact on the planet, give them these reusable straws so they never have to rely on the wasteful plastic ones again. These come with a brush so they’re easy to clean and ready to be reused. The national treasure of all T-shirts. That is all. 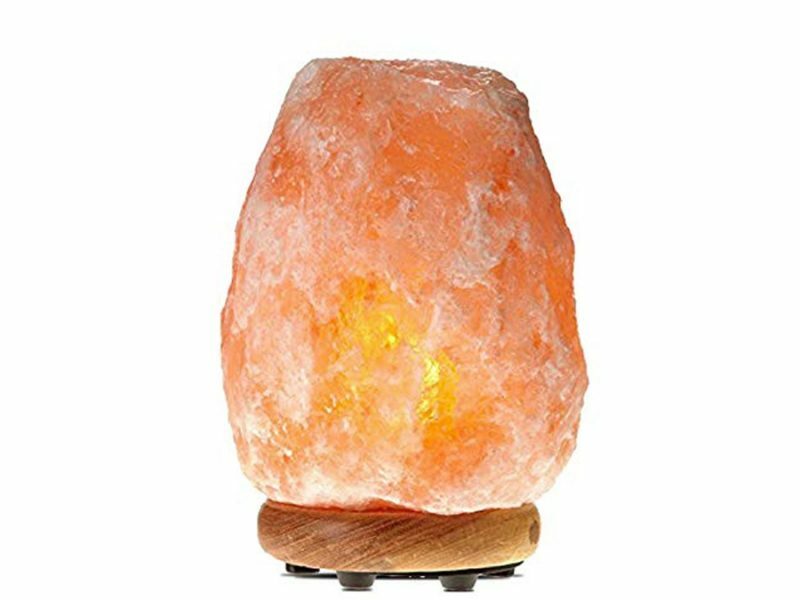 Himalayan salt lamps have recently become a big trend in home decor, but they’re also said to have healing properties as they purify the air around them. Whether they believe in the health benefits or not, anyone can enjoy the warm glow and aesthetic appeal this lamp offers. Staying hydrated is important. 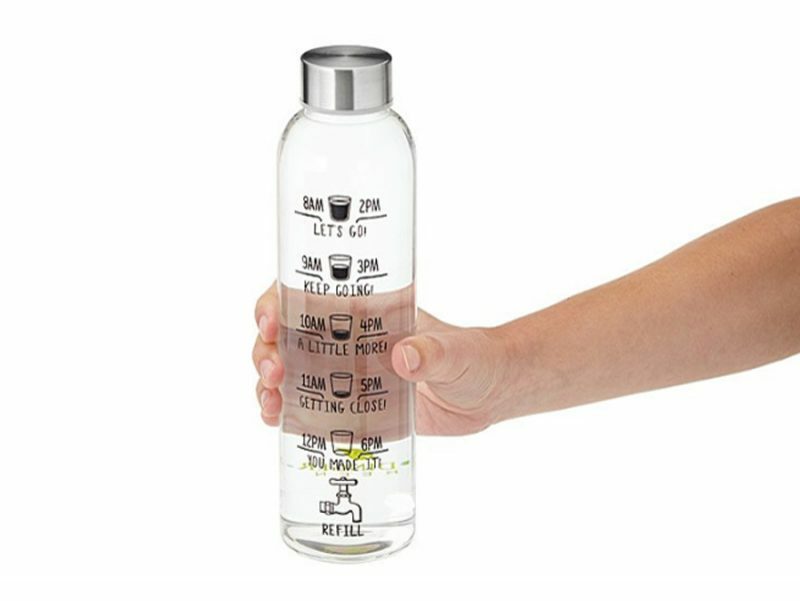 If you happen to need a gift for someone who never gets their recommended daily dose of H2O, this water bottle can lend some much-needed motivation. Game night wouldn’t be complete without some drinks. 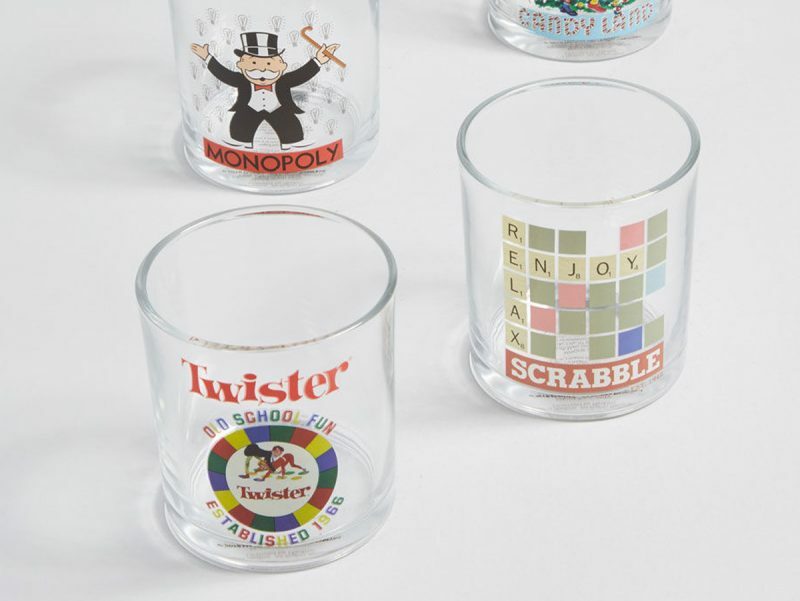 This set of four glasses is inspired by your favorite Hasbro games, making them the perfect addition. A gift for your ambitious friend who’s always asking where you see yourself in five years. 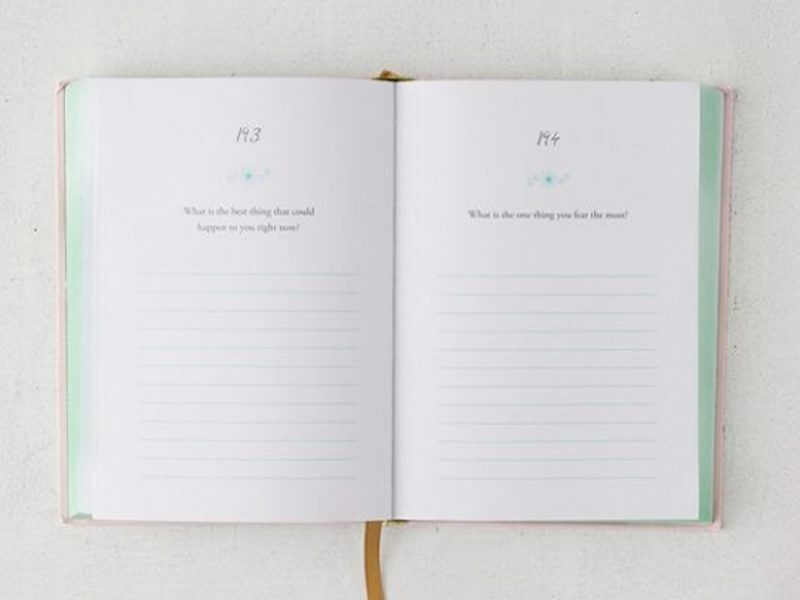 Help them answer this question for themselves, with a daily journal that poses a new question each day for five years. 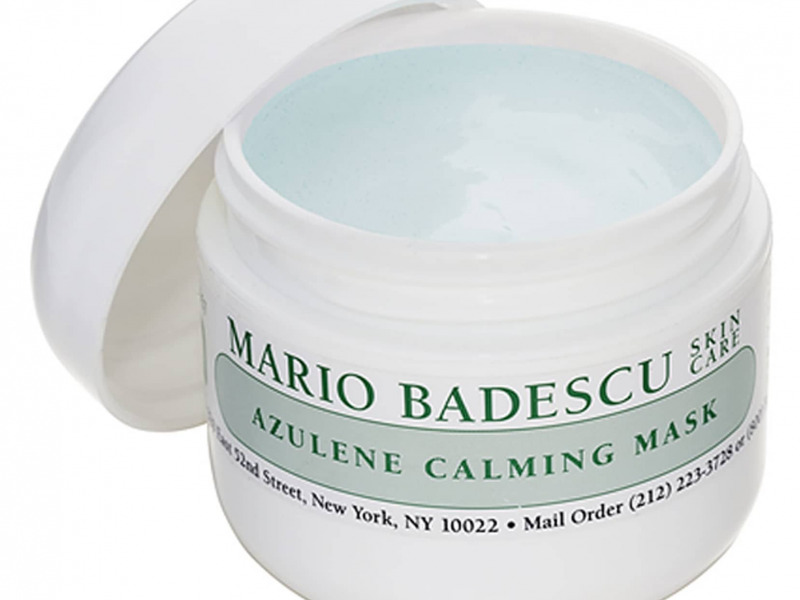 This light, refreshing face mask is made with botanical ingredients that calm irritated skin. It’s delicate on skin and will leave it looking more hydrated, even, and refreshed. 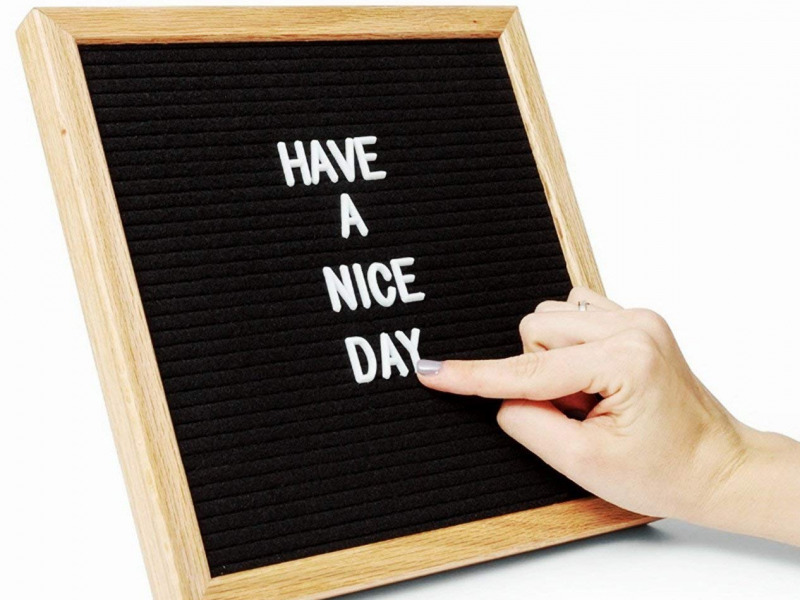 This is a fun message board and a great piece of home decor all in one. 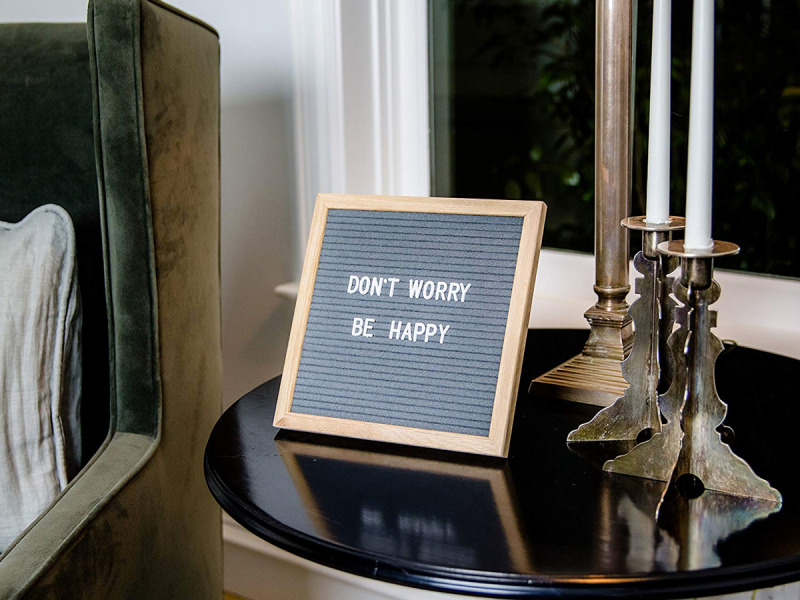 They’ll love using this to display mantras, messages for roommates, or just to show off some random thoughts. It comes in plenty of colors, so you’re sure to find one that fits their space and aesthetic. 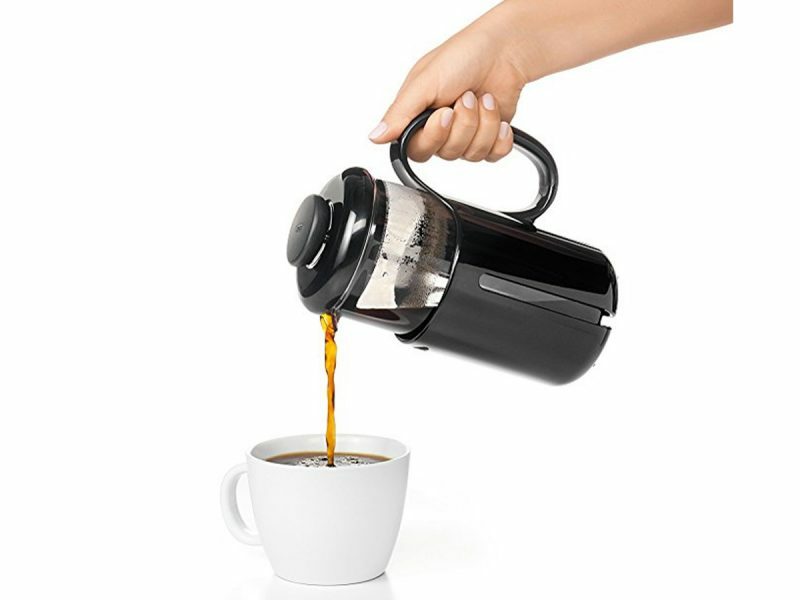 A French press makes it easy to enjoy delicious, rich coffee every morning. It’s not as quick as a Keurig (you have to let the grounds steep for a few minutes), but the results are worth the wait. Plus, they’ll love that they can fill it with their favorite beans. 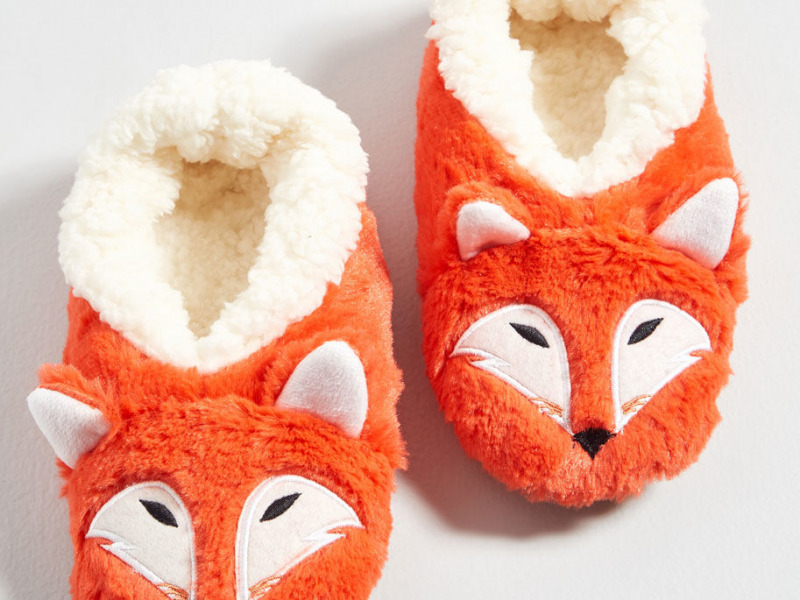 Homebodies will go crazy for these super cute, super cozy slippers. 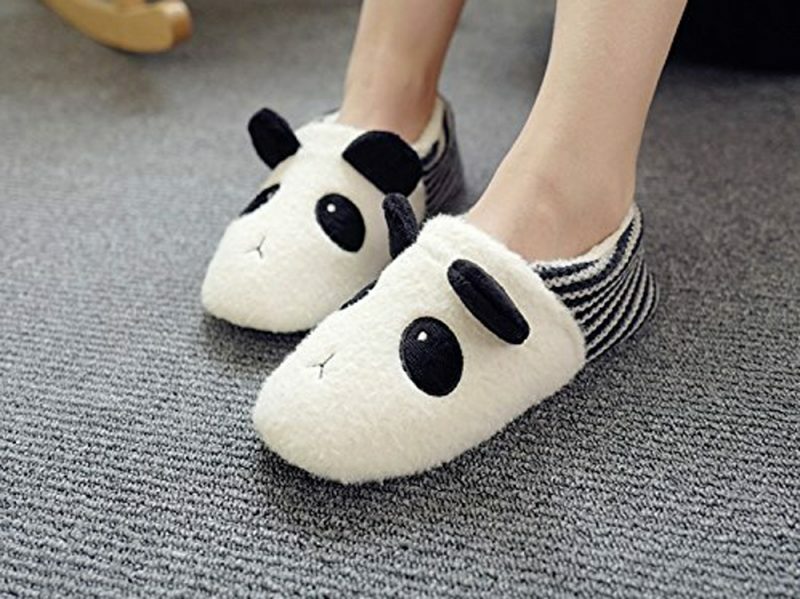 They’re a quirky pair they’ll want to slip on the minute they get home. Give a practical gift they’ll look good wearing. 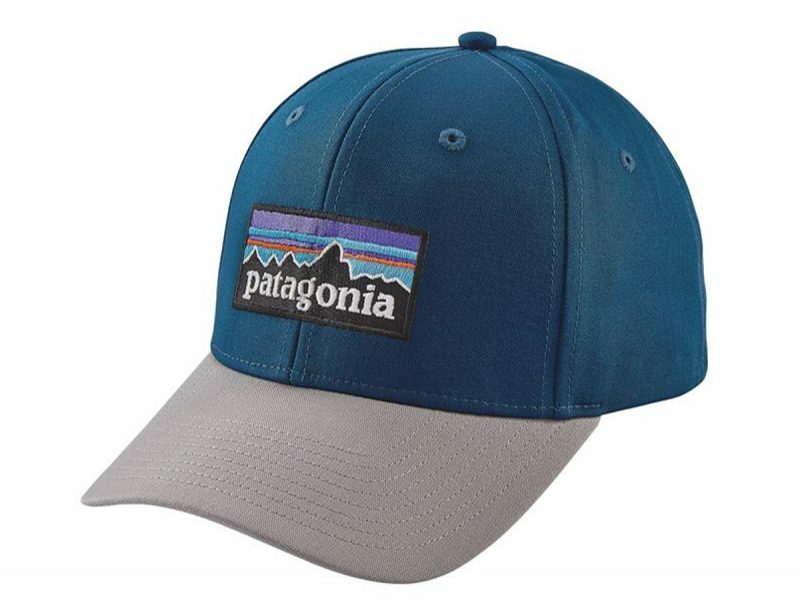 Those that are more environmentally and socially conscious will appreciate the ability to track the supply chain and follow the footprint of this hat. If they’re stuck inside an office all day, they could benefit from the sight of something green. 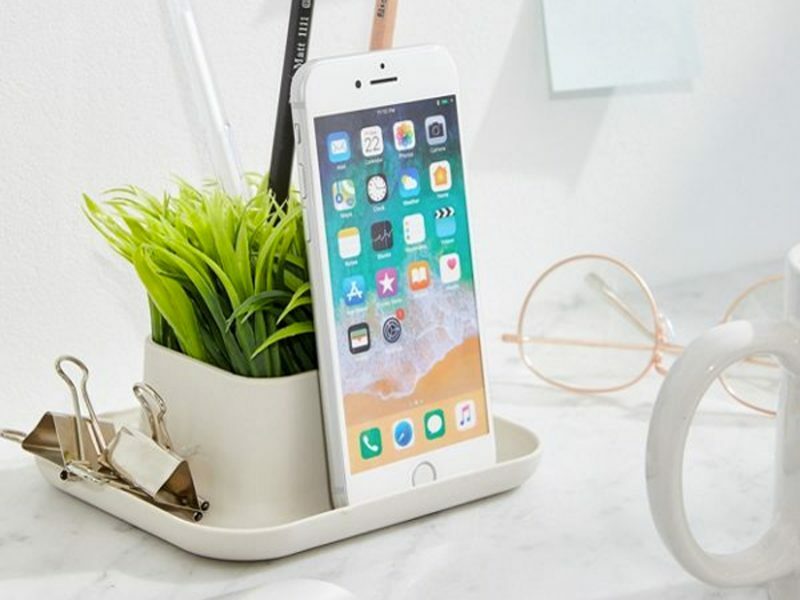 This plastic plant isn’t as good as the real deal, but it adds some much needed color and works as desk decor, plus it functions as a phone stand and organizational tool. All pizza is not created equal. 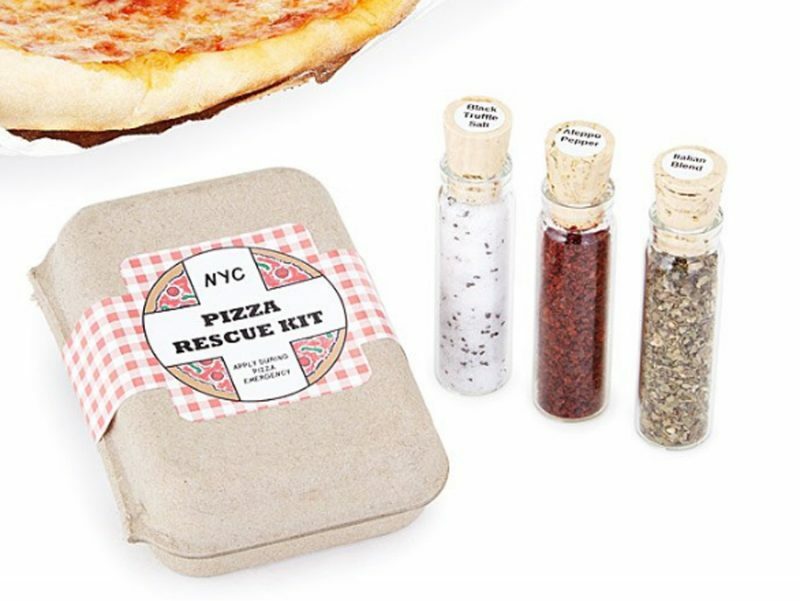 That’s why the pizza aficionado in your life deserves this pizza rescue kit. With the three flavorful spices, this set will transform even the most “meh” slices to. If you’re not sold, it was made by New Yorkers – and they know good pizza. This mug is for the young at heart who refuse to stop playing with their food. 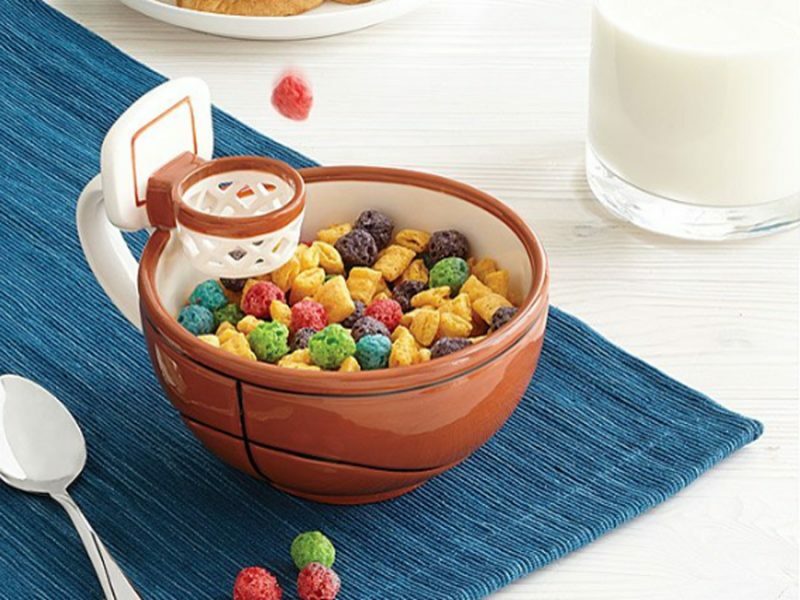 With a basketball hoop handle, this could be the most fun way to eat cereal or dunk marshmallows into hot chocolate. 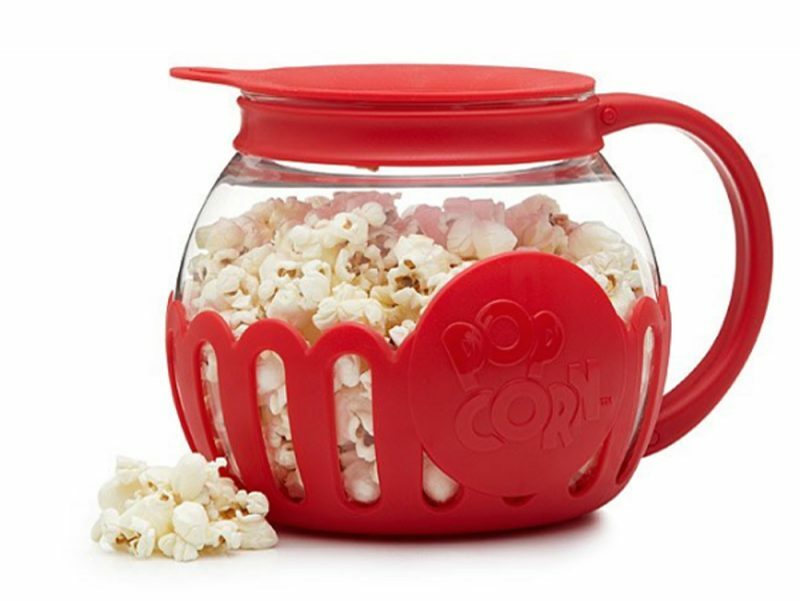 Stovetop popcorn is delicious, but it’s so much easier to just pop a bag in the microwave. 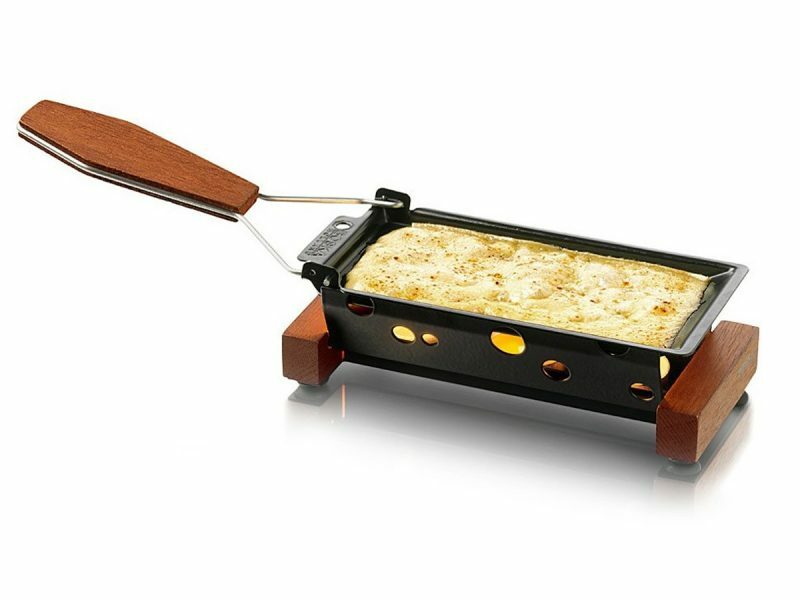 If they love the stovetop taste, but don’t love dealing with the stovetop hassle, gift them this fun gadget. All they have to do is load it up with their choice of kernels and microwave. It’s much more convenient, plus it doesn’t need oil so it’s healthier too – but there is a butter melter on top just in case. Melted cheese can make pretty much every meal better. If you don’t believe us, check out this video to see the gooey goodness in action. 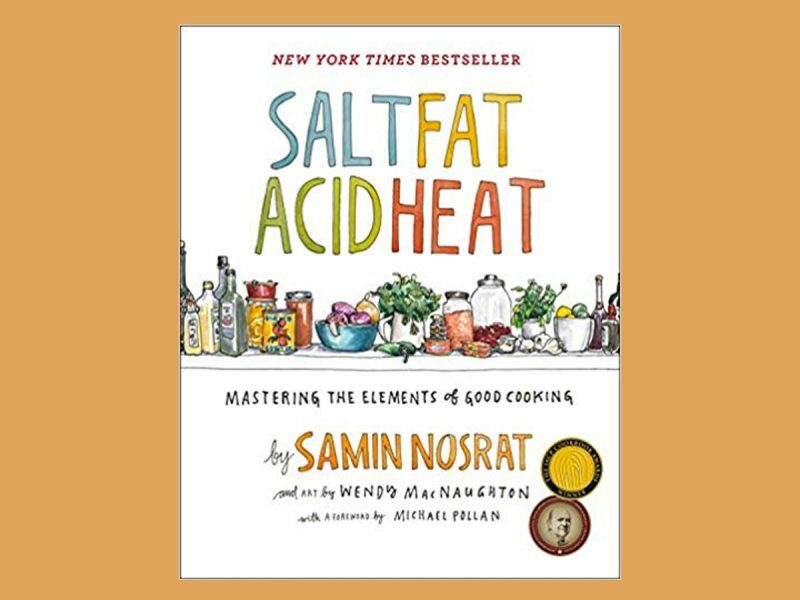 Home cooks will love honing in on their craft with this book. Don’t expect just a recipe book, though. The vivid illustrations in this one help explain how to master cooking techniques by looking at those four important elements that are in everything we cook and eat. Shower time might not seem like the most opportune moment to crack open a cold one – that is, until now. 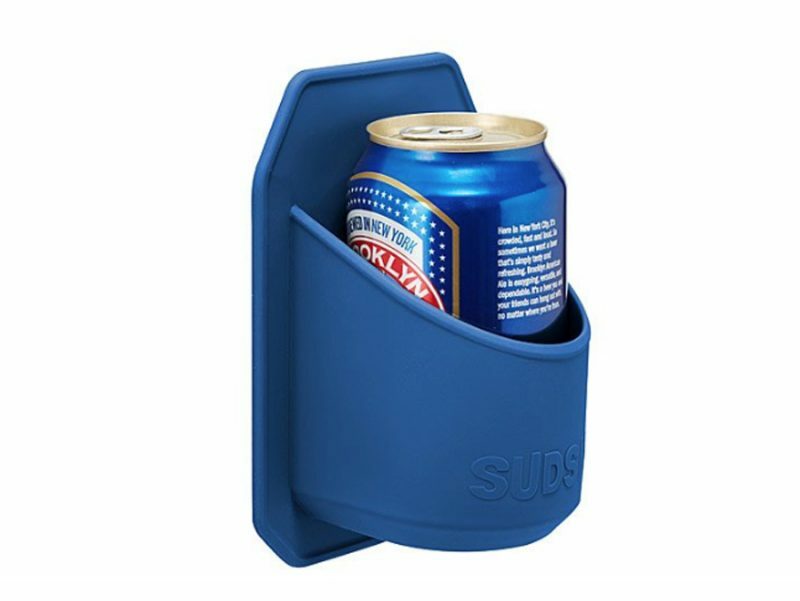 This silicone beer holder sticks to tile (or any other glossy surface), so they can always have their favorite brew by their side, whatever time it is. 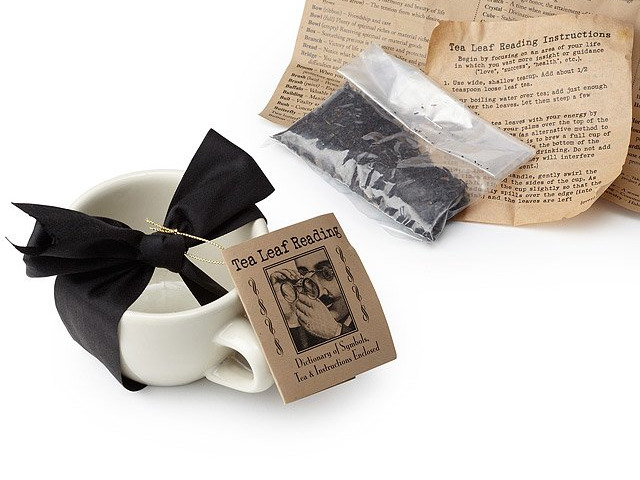 Give tea lovers the chance to try something new every day with this tea leaf reading kit. It comes with a mug, loose leaf tea, and of course a lesson that explains how to read different symbols. 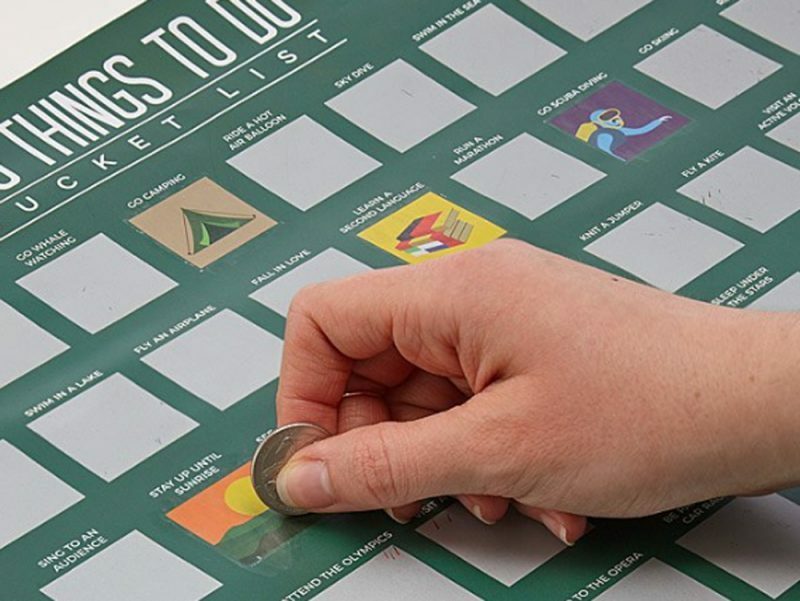 A great gift for anyone who is constantly attending shows, concerts, or sports games – and never throws away their tickets. 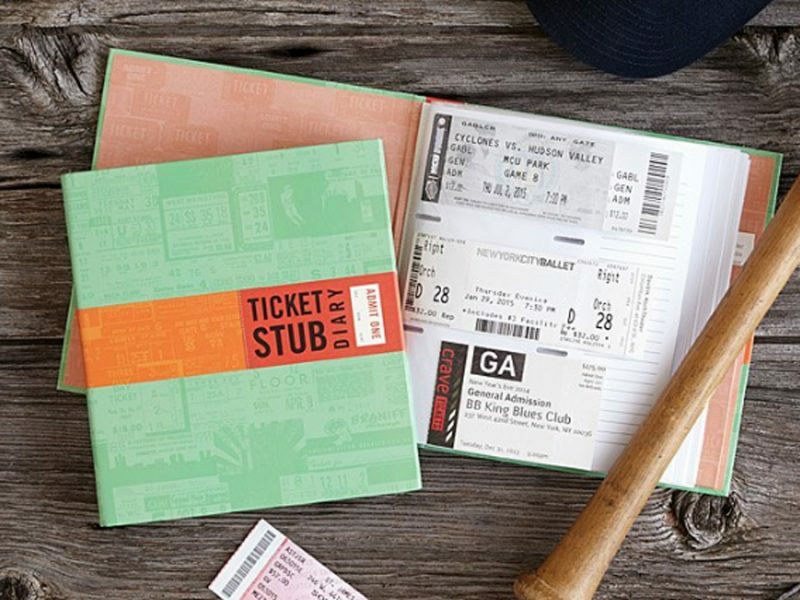 Instead of keeping them hidden in a shoe box or desk drawer, they can use this diary, which has plastic sleeves to fit all different kinds of tickets as well as open margins on the sides where they can scribble notes to remind them of each event. You don’t need to spend a fortune to give the gift of a pampered evening. 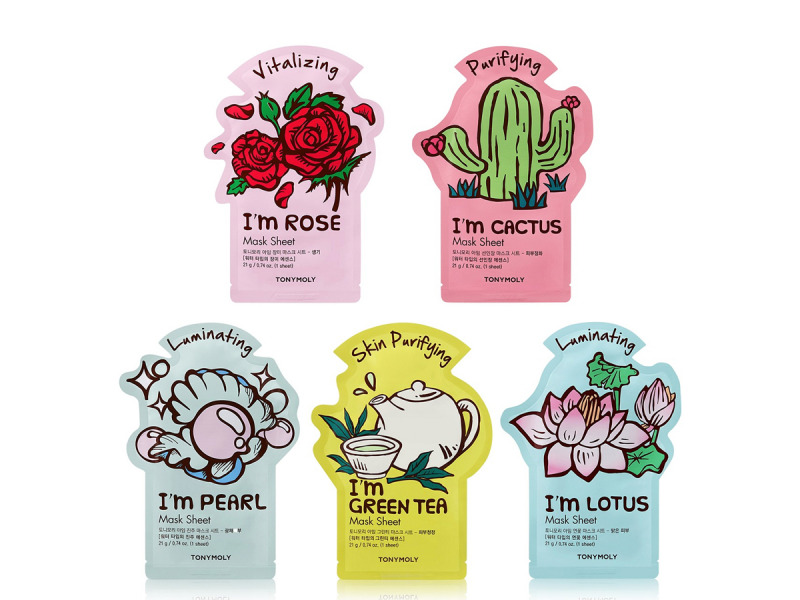 This face mask set will do the trick on a budget, with sheets aimed at different skin concerns such as purifying, vitalizing, and pore care. They’re fun to put on and will leave their skin feeling replenished, too. 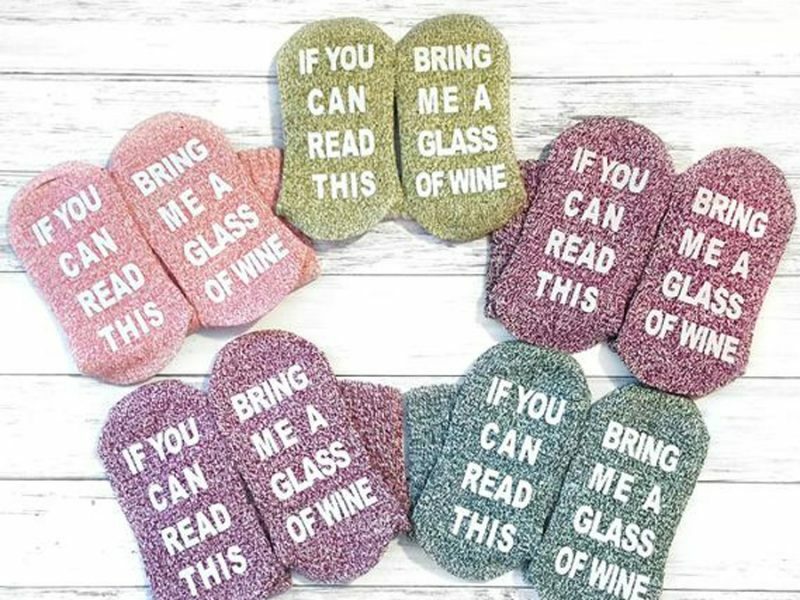 These toasty socks pair best with a bottle of your favorite wine, a comfy couch, and some Netflix on a Sunday night. 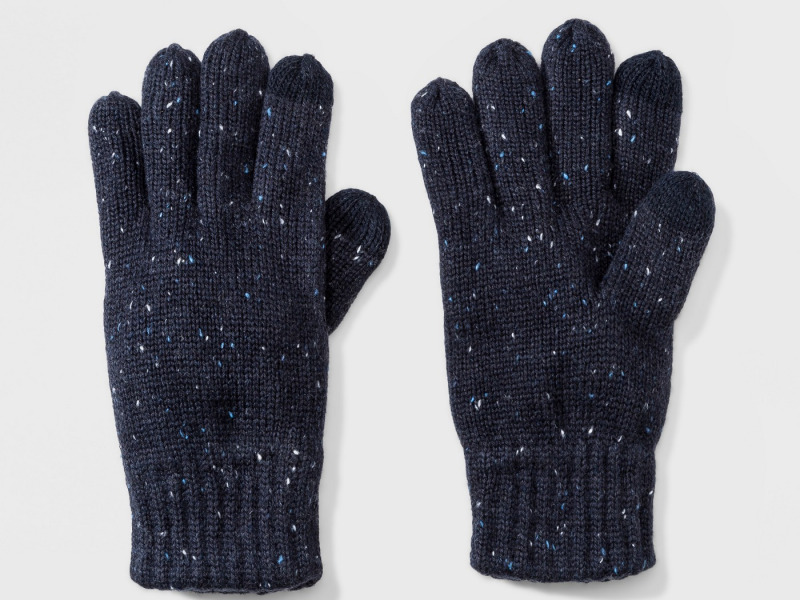 They don’t need to be a runner to appreciate a nice pair of touch-screen-friendly gloves. This pair will keep their hands warm while they type, scroll, and click away – plus it has reflective detailing for some added safety. They’re gonna need a good shave after Movember. 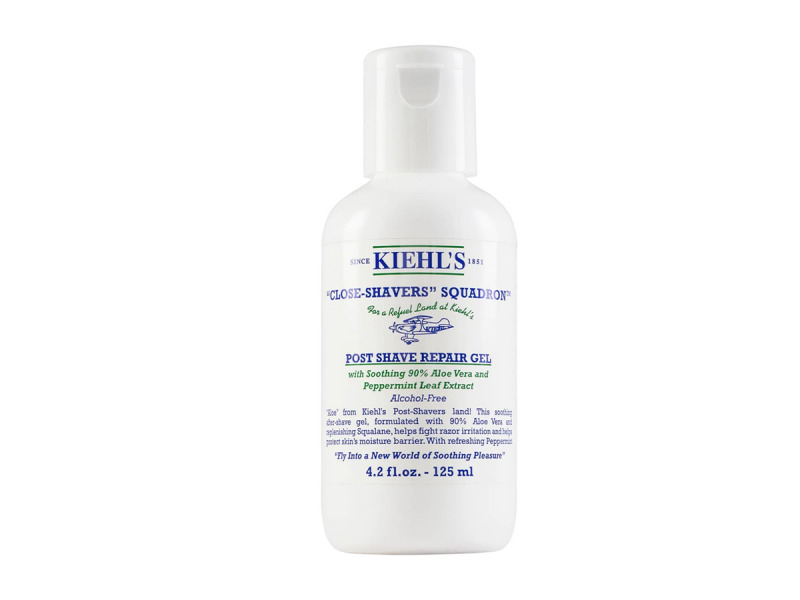 Help them treat their face right with this post-shave gel made with ingredients to soothe, replenish, and refresh skin. 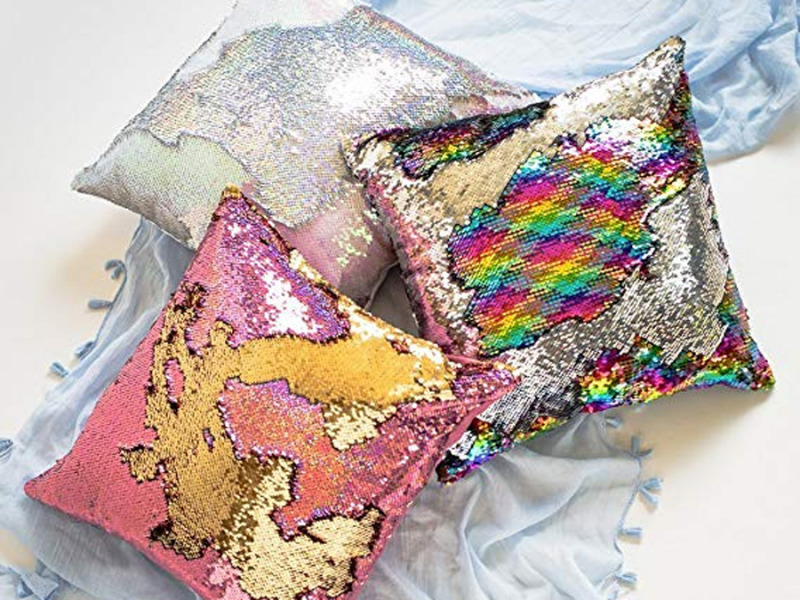 You can sleep easy knowing you gave them one of the most fun pillows they’ll ever own. With the help of reversible sequins, they can write on it and draw fun designs – even adults will be enamored.